This Year's Annual Fund Goal is $125,000! 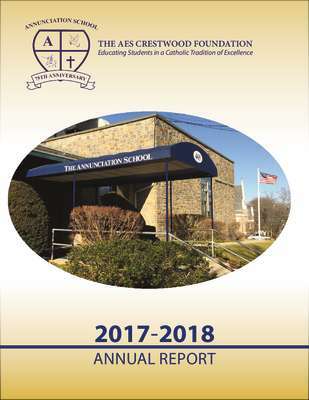 Annunciation School is proud to announce that the 2017-2018 AES Crestwood Foundation’s Annual Fund was record-breaking! Thank you to all our alumni, parishioners and Annunciation School friends who contributed to the Annual Fund. Our Annual Fund Report will be available here in November 2018.  The AES Crestwood Foundation, Inc, a 501(C)(3) charitable organization, was incorporated in August 2017 and is the primary fundraising vehicle for our wonderful school. We could think of no better way to celebrate the 75th Anniversary of Annunciation School than to provide for its future financial health by establishing this foundation. The Foundation handles all aspects of the Annual Fund. Our goal for the 2018-2019 year is $125,000.